After a tumultuous year of internal uncertainty and shaky investor confidence, Zynga is trying to get its groove back — starting from the very top. 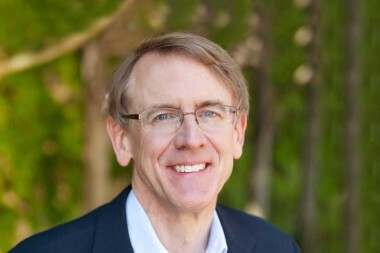 The social gaming company announced the appointment of John Doerr — longtime, well-respected Silicon Valley venture capitalist and general partner at Kleiner Perkins Caufield & Byers — to Zynga’s board of directors. Indeed he has. Doerr is acclaimed as a Valley VC with a solid track record of spotting great companies early on, including Google, Amazon, Netscape and Intuit (though to be sure, in recent years Kleiner and Doerr have come under scrutiny for being late or missing the boat on investing in the next wave of Web giants). Doerr continues to hold board seats at a number of companies, again including Google, as well as Coursera and social magazine startup Flipboard. Zynga has had a rough year (to put it mildly). After a long string of high-level departures — including execs like former CFO Dave Wehner and former COO John Schappert — it endured a tanking share price and an overall waning sense of Wall Street confidence. Zynga has rallied in recent months, however, aiming to turn the company around with a number of long-term bets. Zynga just recently launched its first foray into real-money gaming this week in the U.K., with plans to eventually bring the online gambling games to the U.S. and on Facebook and mobile devices. And Zynga has made it abundantly clear that while the majority of its revenue still comes from Facebook-based games, Zynga wants to transition off of reliance upon Facebook’s platform, building a fuller network of social-game-playing customers across its own Zynga network. 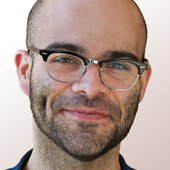 That includes, of course, a large push into mobile — just like the rest of the industry is doing. So Doerr’s addition is likely another step in this direction, welcoming aboard a tech industry mainstay with years of experience to offer. Doerr joins Zynga’s eight other board members, including fellow Kleiner partner Bing Gordon, Jeffrey Katzenberg, LinkedIn’s Reid Hoffman, Stanley J. Meresman, Sunil Paul, Ellen F. Siminoff, Owen Van Natta and Zynga CEO Mark Pincus.